Membership of the European Union has meant a gradual shift of decision-making powers from national level to European level in a broad range of policy fields. At European level, one of the dilemmas which has had to be confronted has been how best to incorporate an input by national parliaments into the European policy-making process. 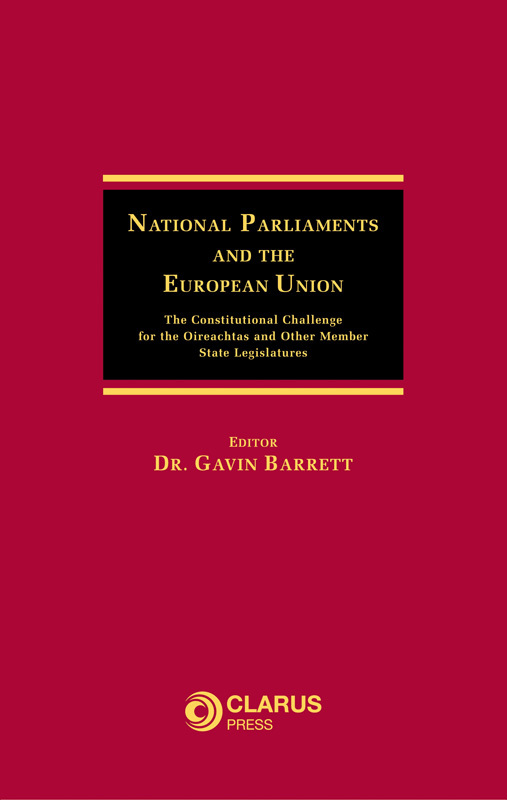 Within Member State systems, most thought has had to be given to how to avoid excessive dominance of the legislative branch of national government by the executive in policy fields regulated at European level as government ministers from twenty-five Member States meet regularly to agree to European-wide legislation on a range of issues which has expanded greatly over the years. This book examines the extent to which national legislatures, such as the Irish Oireachtas, have shown themselves able to react to-date to what is simultaneously an opportunity and a challenge to their position vis-à-vis the executive branch of government. Divided into three Parts, National Parliaments and the European Union: The Constitutional Challenge for the Oireachtas and Other Member State Legislatures begins with some general reflections on national parliaments and the European Union today, focusing mainly on their success or lack of it in exercising control over national governments. The particular experience of Ireland and the Oireachtas is then looked at, with emphasis being placed on rapidly evolving areas such as asylum and immigration, security and defence policy and justice cooperation generally. Finally, the experience of a selection of other Member State parliaments in confronting the same challenge—namely, those of the United Kingdom, France, the Nordic States, the Netherlands and Slovenia—is examined. 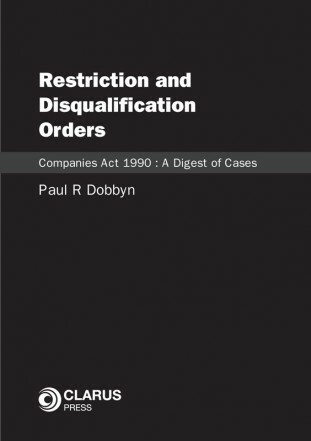 This book includes contributions by prominent lawyers, political scientists and practitioners not merely from Ireland but from all over the European Union. It is the first Irish work to look at these issues, and is essential reading for lawyers and political scientists, civil servants and anyone concerned about democracy in Ireland and the broader European Union. 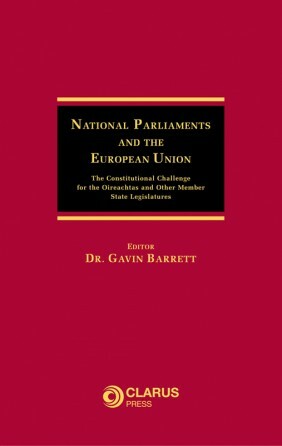 Dr Gavin Barrett is a Senior Lecturer in European Law at University College Dublin. 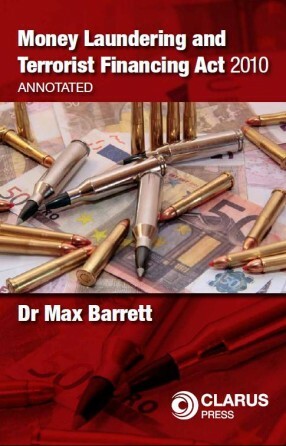 Note: this book is being published in association with the Institute of European Affairs. 11. What is the Role of a Committee on European Affairs?